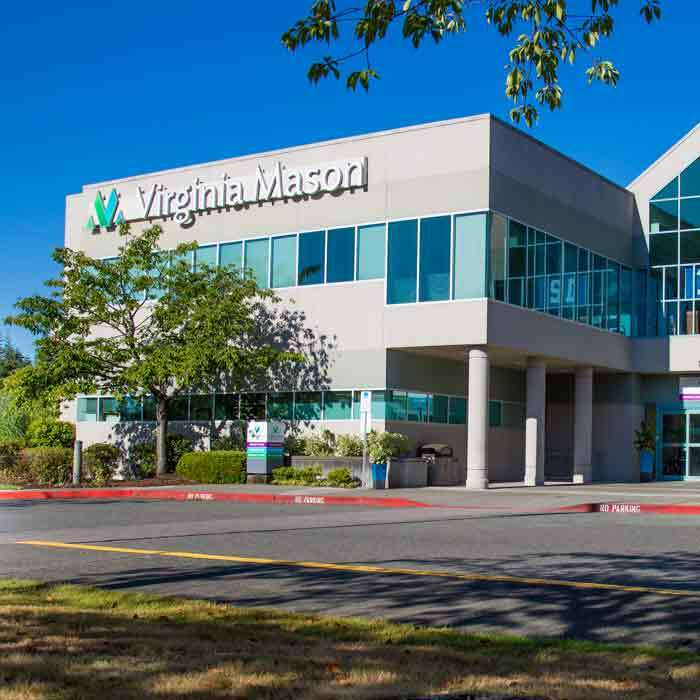 Established in 1920, Virginia Mason is an award-winning, non-profit organization offering a network of primary and specialty care clinics throughout the Puget Sound region and a 336-bed hospital in Seattle. 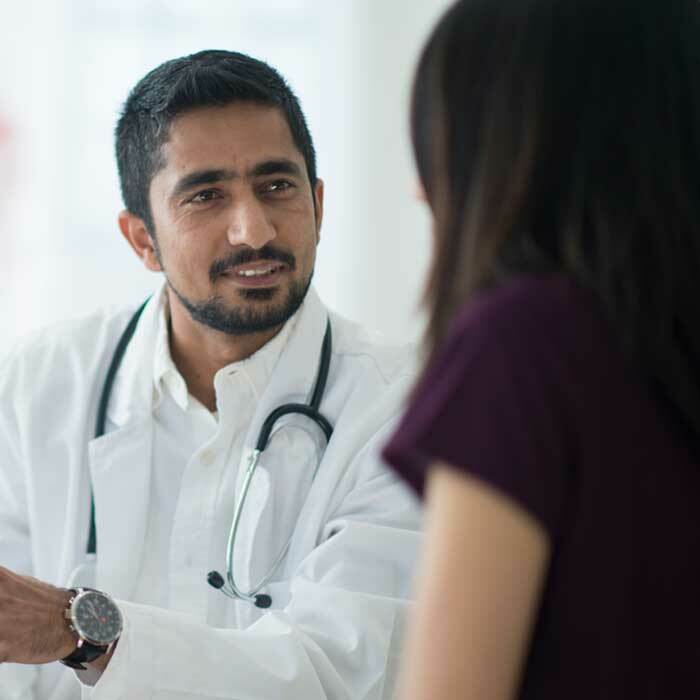 The Digestive Disease Institute at Virginia Mason was established to bring our accomplished group of digestive disease specialists and investigators together in a highly collaborative environment. Our active pancreas cancer program is internationally renowned and sees approximately 250 patients every year. The Digestive Disease Institute at Virginia Mason has created the Pancreatic Cancer Research Fellowship in keeping with the Institute's mission to optimize patient care through innovations in research, education, and a multidisciplinary approach to treatment of digestive and liver diseases. Vincent J. Picozzi, Jr., MD, Pancreatic Cancer Research Fellowship Program Director, works closely with the Digestive Disease Institute Executive Director Richard Kozarek, MD, to ensure a valuable educational experience. Pancreatic cancer research fellows work with business analysts and multidisciplinary providers as well as program faculty. 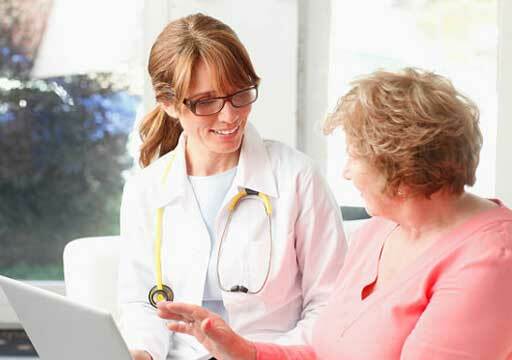 Examine records from a population of pancreas cancer patients in the context of a high-volume inpatient consultative service, outpatient clinic and outpatient treatment service. Learn a multidisciplinary team approach to medical research. Fellows are expected to shadow and observe the work of major providers in six main areas — medical and radiation oncology, diagnostic radiology, gastroenterology, surgery, and pathology — and serve as valued and important contributors to the team. Study, analyze and publish on short and long term survival, quality of life issues, end of life care, and possible long term complications related to Virginia Mason Protocols for pancreas cancer patients, including the development of secondary malignancies. Supervision and mentoring will be provided by Vincent Picozzi, Jr., MD, Fellowship Director, and other faculty (listed below) depending upon specific areas of engagement. These faculty members are part of the Digestive Disease Institute and include oncologists, surgeons, gastroenterologists, pathologists and radiologists with expertise in the treatment and research of digestive disease. The planned duration of training will be one year. This duration of time can be modified in special circumstances to two years. Trainees for the Pancreas Cancer Research Fellowship must have an MD degree and have completed at least three years of residency. Non-native speakers of English must take and submit TOEFL scores. We cannot consider applicants with J1 visa status. Applications from international applicants eligible for an H1-B visa will be considered. The Pancreatic Cancer Research Fellow will receive a competitive salary and benefits at the regionally-determined PGY-4 level or higher, depending on level of training. Additionally, the Fellow is entitled to a $2,000 conference stipend + $1,000 for statistical coursework fees. At least three publications on Virginia Mason research/clinical results in peer-reviewed journals per year, co-authored with mentoring supervisor. Presentations of research at a minimum of one national or international meeting. Design at least three research projects. If a project cannot be finished before the Fellow graduates, the project will be continued by the incoming Fellow, who then becomes a co-author. Interact daily with supervisor to identify next steps on research plan(s), collaborate on analysis and submission, enhance research methodology, perform statistical review, and build on database creation and analysis skills. Work with GI oncologists, DDI business analysts, CCRU and multidisciplinary providers to determine appropriate inclusion/exclusion criteria and incorporate validated Quality of Life measures for use in building robust databases. Participate actively in the regularly scheduled GI Cancer, GI Pathology and GI Radiology conferences (tumor boards), and the DDI Fellows Research Group. Biweekly cancer conference focuses on gastrointestinal cancers. Faculty and fellows from gastroenterology, hepatology, surgery, pathology, interventional radiology and oncology meet weekly to present, review and discuss the medical conditions and treatment options of individual patients with gastrointestinal and pancreatico-biliary cancers. 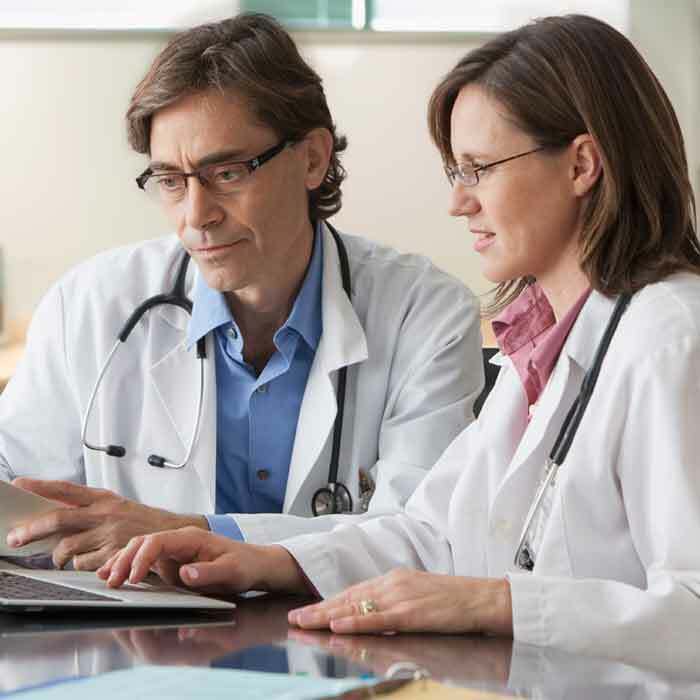 Consensus recommendations for further evaluation and treatment for each patient are documented and communicated to patients and treating physicians. Meet monthly with pathologists, radiologists, and gastroenterologists to review biopsy specimens. 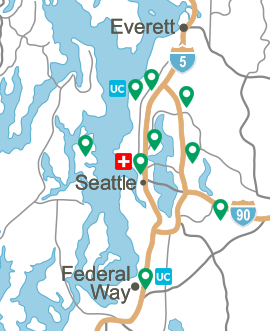 Some of biopsies have been performed by the Radiology Department, referral hospitals and/or referral physicians. The number of biopsies reviewed will vary. For any patient who has an autopsy, the results will be discussed during the conference as well. All explants will be reviewed during pathology conference. Faculty, gastroenterologists, surgeons, general radiologists, interventional radiologists and fellows meet monthly to review computed tomography, magnetic resonance, angiograms and ultrasonography on selected patients to be discussed. Indications, contra-indications, limitations, and complications of all radiologic procedures pertinent to the subspecialty of pancreatic cancer are also discussed. Demonstrate understanding and application of medical knowledge in the assessment of pancreas cancer clinical data. Apply knowledge of medical literature to evaluation of clinical data and profiles of patients with pancreatic cancer. Use medical knowledge and analytical thinking to develop manuscripts that will contribute significantly to the literature. Apply knowledge of Human Subjects Research ethics and institutional review board requirements to submission of projects for approval. Apply various statistical methods to analysis of clinical data. Use Access or other database skills to build, report from and analyze data. DDI faculty, research support staff, DDI business analysts, and other staff who interact with the fellow may also be asked periodically to evaluate the Fellow.